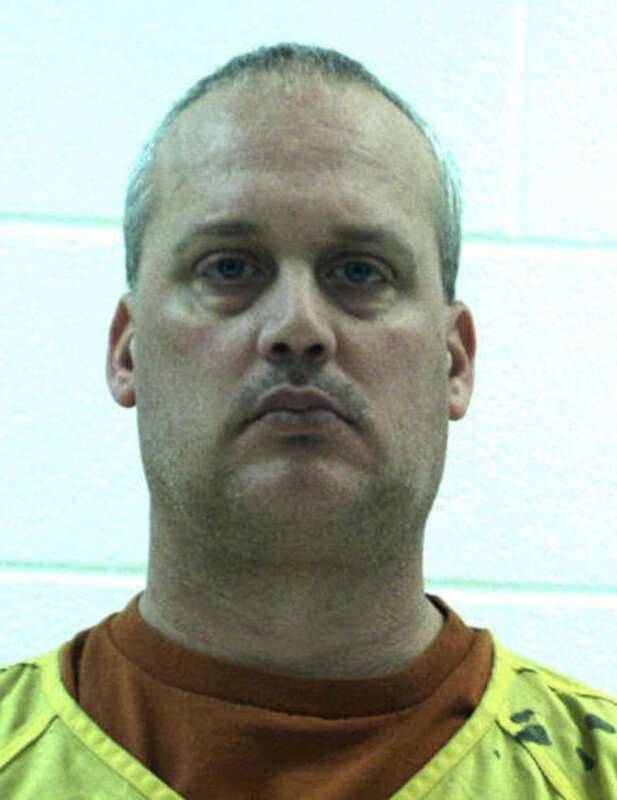 BELLEFONTE, Pa. — A son of former Penn State assistant football coach Jerry Sandusky, serving decades for child molestation, was himself sentenced to prison Friday on child sexual abuse charges. The Centre Daily Times reported Jeffrey Sandusky's attorney said there was never any physical contact between his client and the victims. A court affidavit said Jeffrey Sandusky told the girl he pressured for photos last year that "it's not weird because he studied medicine." He directed her "to not show these texts to anyone," police said. Related: Sandusky Case Bombshell: Did 6 Penn State Coaches Witness Abuse? He maintains his innocence but recently lost an attempt to have charges thrown out or a new trial under the state's Post Conviction Relief Act.